Czech Republic has won the Davis Cup, beating Serbia 3-2 in the finals held at Belgrade. The key to the tie was the doubles match, in which Serbia committed a strategic blunder of historic proportions, by omitting Novak Djokovic from the doubles team. It came back to bite them big time in the end. 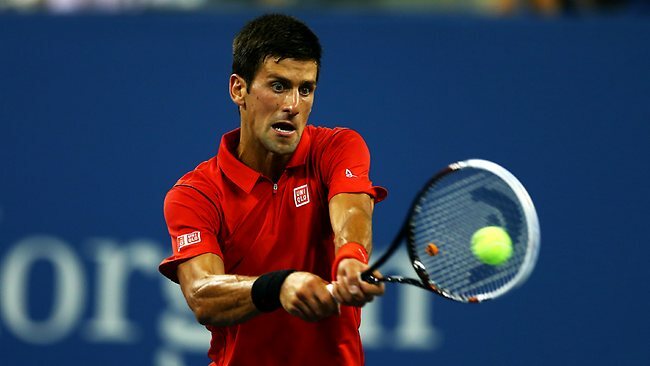 With the kind of form Novak Djokovic has been in, since his US Open loss in September, it was expected that he would win both of his singles matches versus Tomas Berdych and Radek Stepanek. The other two singles rubbers for Serbia were to be played by Dusan Lajovic, who was relatively inexperienced and less favoured to win his singles matches. Given the scenario, it was pretty obvious from the beginning that the doubles match would be very significant. It was thus imperative to play Djokovic in the doubles match to give Serbia the best chance of winning it. Also considering one of the world’s best doubles players, Radek Stepanek was playing, Djokovic in his current form was needed to counter him. Shockingly he was omitted from the doubles team, and Serbia lost the match easily in 3 sets. The singles rubbers went as expected, with Djokovic winning both his matches, and Lajovic losing both. The doubles loss proved to be the decider in the tie. This loss would hurt Serbia big time, as they missed a great opportunity to win a historic tie on home soil, as well as win the 2nd Davis Cup in their history.